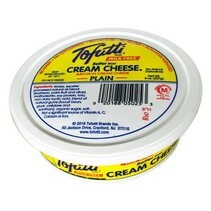 Cream Cheese Tofutty 227 gr. 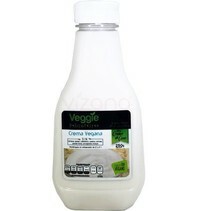 Crema Vegana Veggie Chesse 250 gr. 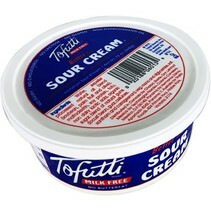 Sour Cream Toffuti 340 gr.